With awesome visibility and breath-taking soft corals, the Red Sea is one of the most popular scuba diving destinations in the world. There are over 1000 species of fish in the Red Sea, 20 percent of which can be found nowhere else in the world. Egypt’s desert climate has created an ideal liveaboard scuba diving setting, and because it is one of the sunniest places on the planet, corals and their tiny guests thrive on an overabundance of solar energy. The Red Sea is also the resting place of many intriguing wrecks included several WWII ships that house countless artifacts. The RED SEA AGGRESSOR I™ operates from the Port Ghalib yacht marina and resort area. It is a beautiful gated upscale resort community that is home to the 120 ft., 20 passenger Red Sea Aggressor and includes lots of restaurants and shopping. All staterooms are air-conditioned and fitted with private toilets, showers, sinks and hair dryers. Breakfast (cooked to order), buffet lunch and an elegant meal at dinner with tableside service are served in addition to fresh mid-morning and mid-afternoon snacks. Beverages (alcoholic and non-alcoholic) are complimentary while onboard. Linens are changed as requested and fresh towels are placed in each stateroom as needed. Filled tanks, weights and weight belts are included. We’re here primarily to dive, but no trip to the Red Sea is complete without visiting Egypt, Luxor and the West Bank, and the ancient sites here. 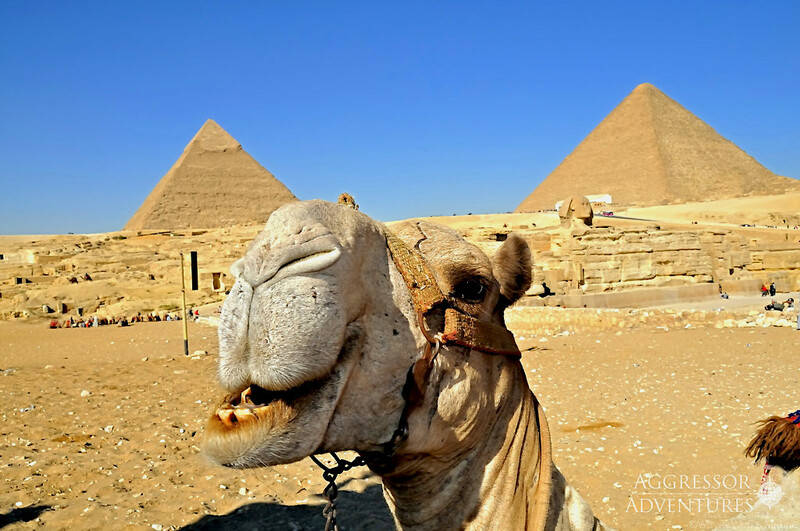 Our itinerary has us arrive in Cairo, for 4 days and 3 nights to see all the ancient sites of Cairo, then we transfer to Marsa Alam, to board our 5 star yacht for 8 days and 7 nights, and dive “Simply the Best” itinerary (read below), then we visit Luxor for 3 days and 2 nights to see the ancient sites there. Afterwards, we’ll fly from Luxor or transfer back to Cairo for our flights home. OR, if you’re interested in a Jordan Tour, we can make that happen too – just ask about it?!? 4 Days/3 Nights Cairo & Giza Pyramids – Start with a guided tour of Cairo, the Egyptian Museum and King Tut’s treasures, finish with the Pyramids of Giza and the enigmatic Spinx. 8 Days/7 Nights Red Sea Aggressor I – aboard our 5 star yacht, with up to 4 dives a day, complimentary beer and wine, and Aggressor service. 3 Days/2 Nights Luxor & Valley of the Kings – Visit the Temples of Karnak & Luxor then cross the Nile to the West Bank of Luxor to visit the Valley of the Kings & Queens. Simply the Best is the best scuba diving of the Egyptian Southern Red Sea. The itinerary focuses on the reef systems of the Brothers and Daedalus, which together make up the Northern Marine Park and the steep wall dives of Elphinstone. The Egyptian Marine Parks are protected areas and places of magnificent beauty underwater. The lighthouses have warned passing ships throughout the years of the dangers that hide beneath the waves but for divers this is a playground. 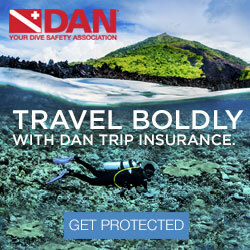 Drift dives, daring drops offs, pelagic encounters and even wreck dives. Dive after dive, Simply the Best is a a fine addition to your log book and a must see itinerary for your next Red Sea liveaboard holiday. Simply the Best lives up to its formidable reputation, with diving here that can be unpredictable and you never know what will pass by in the blue. Little Brother is the stage for adrenalin-fuelled shark diving, whilst Big Brother sports the Numidia and Aida wrecks. Daedalus is a huge triangular chunk of a reef, whose vertical drop offs rival the Brothers. Giant hard coral structures sprawl the walls and schooling hammerheads are frequently found off the northern point. Rounding off the week is Elphinstone reef, completing a trio of unparalleled wall dive destinations. Elphinstone has earned a reputation in recent years as the place to see oceanic white tips (Sep-Jan). Mantas pass over the northern plateau, together with grey reef sharks. Simply the Best is an advanced itinerary and best suited to divers that are comfortable on wall dives, with boat diving and drift diving. 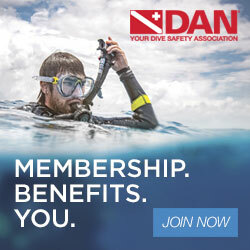 Diving can be fast paced and an SMB is essential. Photographers are advised to to bring a wide-angle lens, but macro life is also rich and plentiful. Complete package pricing for Deluxe Stateroom Accommodations is $3289*, and Master Stateroom Accommodations is $3389*. All prices are based on double occupancy. 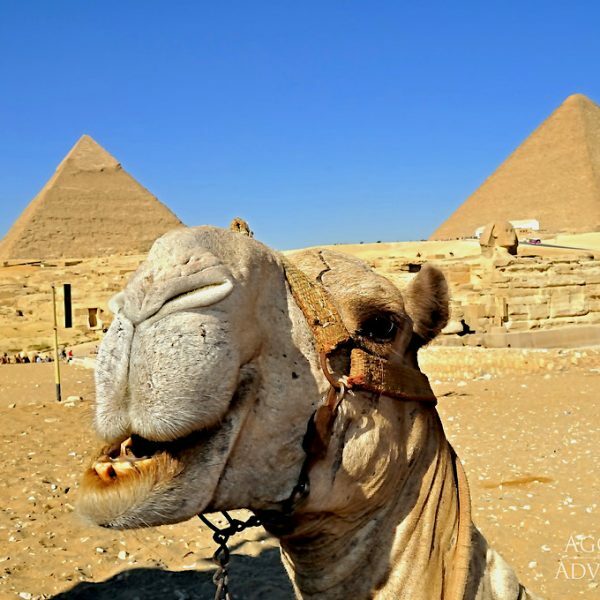 * This group rate is fixed for the Red Sea Aggressor I, but the Egypt Land Tour is based on 2019 group rates and may be subject to adjustment when 2020 rates become available in Spring 2020. Also for the Egypt Land Tour, the group rate is based on group transfers, and deviations may be subject to individual transfer rates. For example, transfers in Cairo, for single transfers, may incur up to $35-40 additional cost. Some sunscreen ingredients are not safe for corals; these include oxybenzone. Research indicates that these chemicals can cause DNA damage to corals, promote viruses in corals, and contribute to the bleaching of corals. So that we can help protect our reefs, we encourage our guests to choose and use a sunscreen that is “coral safe”. If interested, please contact Andy Skuntz, at Colorado Dive + Travel Adventures, email to askuntz@yahoo.com, or call at 719-322-6941. This exciting trip will fill up fast. Trip flyer, terms and conditions, and a trip application will be provided. Once the application is complete, please return to Andy via fax or email, then an invoice for the designated deposit will be provided.